Our new friends Scott Whitford and David Small presented at our March Meeting the Art of Auto Cross. We arranged this as many members expressed interest in learning more and participating in AutoCross activities. Autocross School: May 5th at 9:30am. Oakland University (Lot #37 South edge near Squirrel). This is a a low key non-competitive, and fun event. Autocross #2: September 22. Schoolcraft Training Facility in Livonia. This is a great opportunity to LEARN with no pressure the art-of-AutoCross led by experts!! Autocrossing is a non-racing, car control, driver’s skill event wherein the driver negotiates a serpentine ‘course’ defined by small poly traffic cones on a parking lot. Each vehicle is timed individually over the course, then times are compared to determine the quickest driver among a variety of classes. The School will be conducted in a relaxed format, with graphic discussions covering vehicle dynamics, car control, seating and hand positioning, and course evaluation. We will give driving demonstrations of topics discussed, then you will have ample opportunity to practice and get feedback throughout the day. You will also have the opportunity to be coached by experienced autocrossers. Entry fee is $35.00 per driver (pay day of the event). Multi-driver cars welcome, fee is still $35.00 per driver. Not interested in driving, but want to help/learn? Autocrossing is a 100% volunteer staffed/organized motorsport. 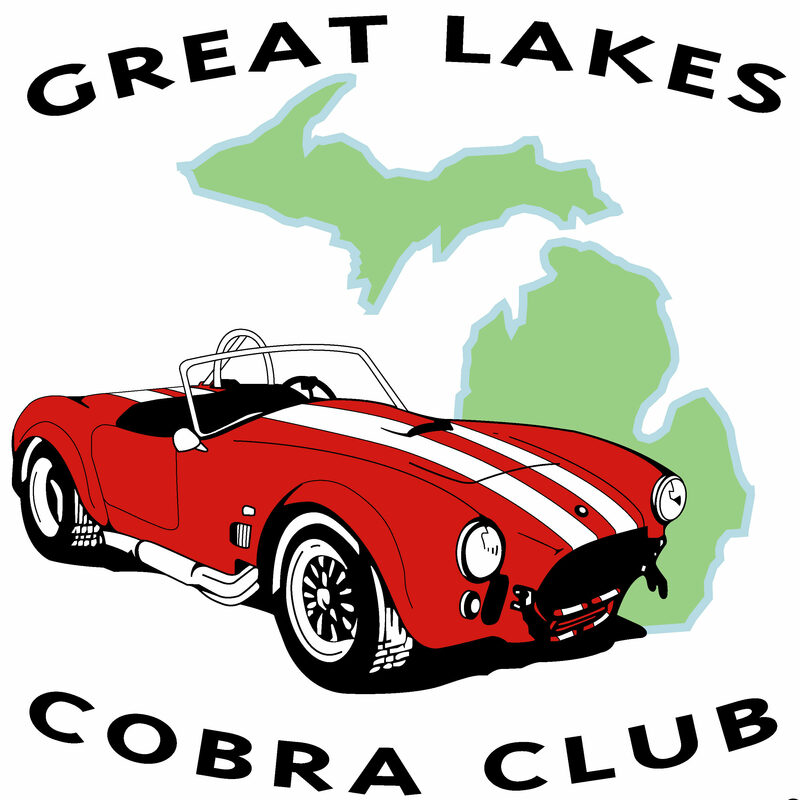 This entry was posted in Great Lakes Cobra Club. Bookmark the permalink.